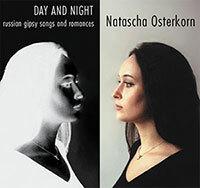 The singer Natascha Osterkorn´s voice will take you into a seemingly lost and past world where she will charm you by her uniquely sensuous creed. 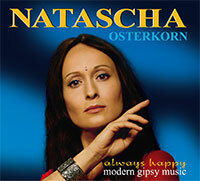 Natascha Osterkorn engages her songs with a unique, creative energy. You can buy these CDs: Telefon +49 (0)30-28 599 916.